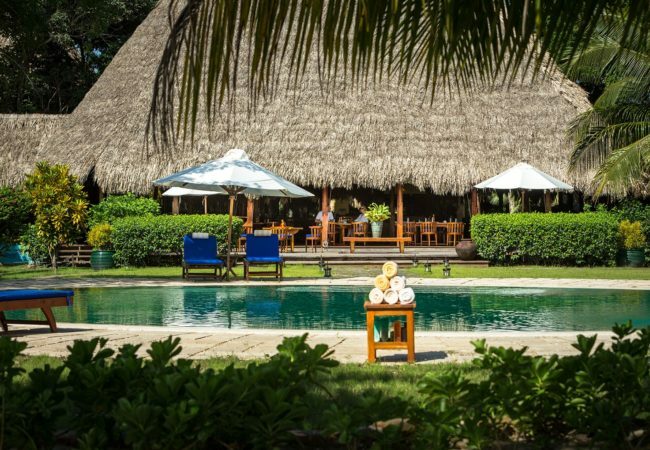 Belize has everything a honeymoon needs – isolation, relaxation and luxury. J & M Belize Travel is here to make your getaway the perfect destination celebration. No matter your preference, our honeymoon packages make sure you and your loved one will have a momentous vacation not soon forgotten. Now that the excitement of the wedding planning and celebration has reached its blissful end, revel with your loved one in a tropical paradise unlike any other. With Belize as your romantic honeymoon backdrop, you’ll have a relaxing adventure that will be remembered for the rest of your lives. 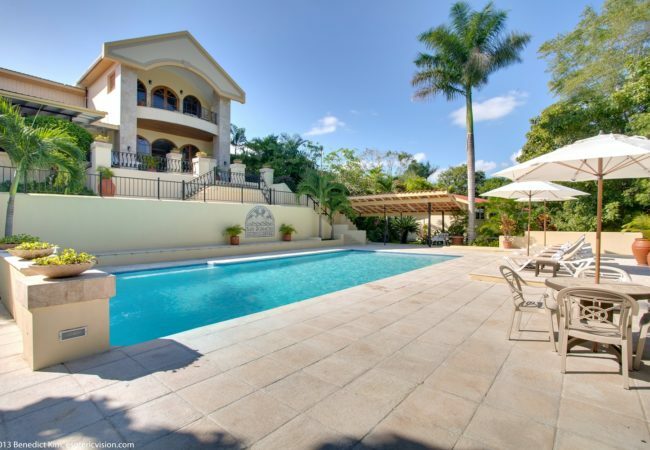 Picture you and your loved one sipping drinks as you watch the Caribbean waters ebb and flow. Enjoy a romantic dinner on the coast where it’s just you, your new spouse and the warm air of the sea. Relax in the warm waters on your own boat, allowing the waves to rock you to sleep. If it’s not the beach you seek, why not a dense jungle full of exotic wildlife? Settle into a jungle bungalow where your view is the alive and flourishing rainforest. Stay inside and listed to the sounds of the forest. Head out on a jungle trek to hidden waterfalls. Marvel at the wonders of the past among ancient ruins. The perfect package for your dream honeymoon awaits you here at Portofino Beach Resort. Our luxurious seafront resort is a perfect destination for your honeymoon. Situated on a stunning white sand beach, our private, beautifully-appointed suites are the perfect romantic hideaway. Five nights in a luxurious Seafront Cottage. All breakfasts, lunches, and dinners. A chilled bottle of Sofia Blanc de Blancs sparkling wine upon arrival to your room. Refreshing welcome drink on arrival. 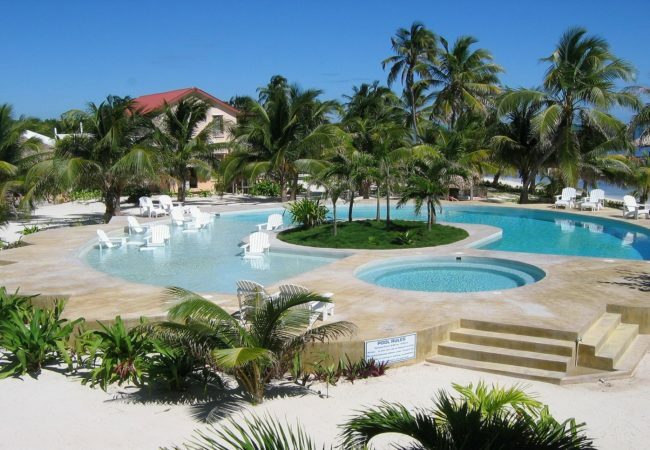 We recommend that every Grand Caribe Belize guest purchases the All Inclusive Island Package. All-inclusive means something a bit differently when you’re living on an island. We make fresh meals daily.